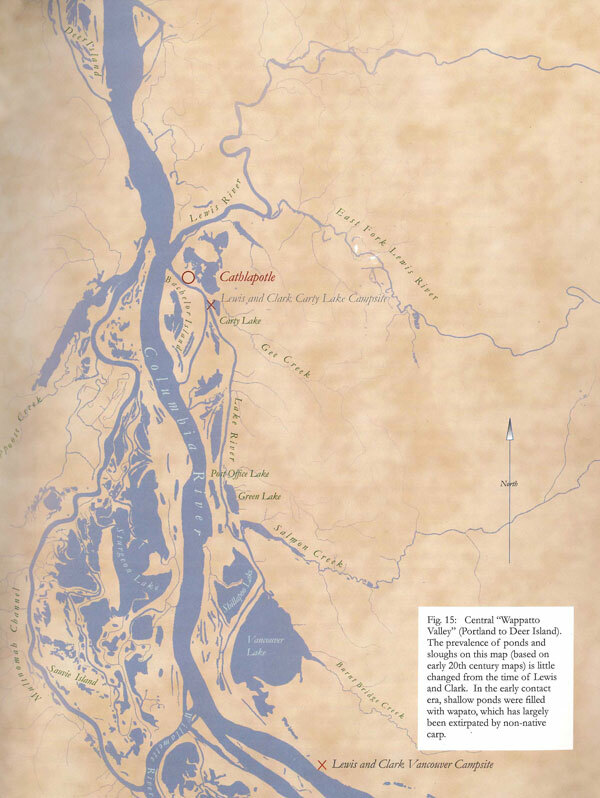 The most comprehensive synthesis to date of information about the Native peoples of the Cathlapotle Reach, and by extension, the greater Portland Basin, during the early contact era. 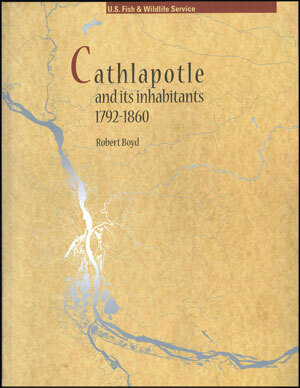 In this report, anthropologist Robert Boyd surveys all known ethnographic and historic information concerning the “Cathlapotle Reach,” a stretch of the Columbia River from Longview to Vancouver. Focusing on one of the two largest and best preserved Portland Basin villages, Cathlapotle, located on what is now the Ridgefield National Wildlife Refuge, Dr. Boyd explores the identity of its Native inhabitants from the beginning of Euroamerican contact in 1792 through 1860, by which time most had been removed to reservations. 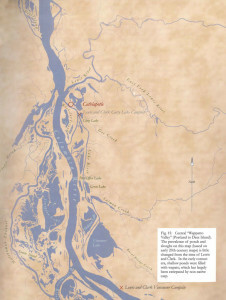 The report uses extensive excerpts from primary source materials and illustrative maps and graphics to clarify the cultural and territorial bases of Native identities in the Cathlapotle Reach. Boyd draws on more than 35 years of anthropological research and teaching about Pacific Northwest Native American ethnohistory, culture contact and change, cultural ecology, and medical anthropology. Cathlapotle and its Inhabitants contains large maps, historical illustrations, and an extensive synonymy.